Happy New Year one and all. I have been spending my day (in between going to parties) creating the tenth episode of Get Reading: digital booktalks for teens who love to read. 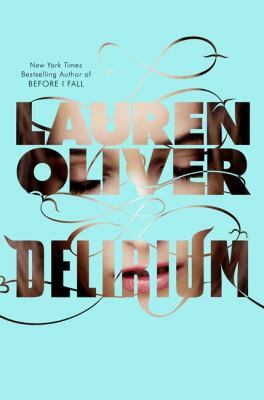 In this edition, I highlight two new dystopian series: Divergent by Veronica Roth and Delirium by Lauren Oliver. Watch the video to find out more.